It’s less than 24 hours before Samsung kicks off its Unpacked event in San Francisco to finally unveil the Galaxy S10 and S10+ to the world. No doubt Samsung will still have some tricks up its sleeve that hasn’t managed to leak out, but at this point, we have a pretty good idea of what to expect. With that said, here’s a rundown of what we know so far when it comes to the S10. What models will be released? 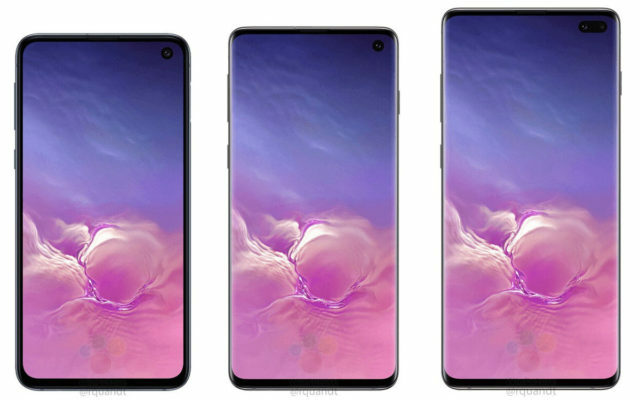 There will be three models released at Samsung Unpacked: Galaxy S10, Galaxy S10+, and Galaxy S10e. Samsung typically releases two models of its flagship Galaxy S series at each generation – one with a smaller screen and one with a larger screen. The definition of small and large have evolved over the years’, but the model has remained consistent. For 2019, Samsung is expected to release a third variant called the Galaxy S10e, which has its sight aimed clearly at the affordable market to compete with the likes of the OnePlus 6T and iPhone XR. What specs will the S10 have? One of the biggest differences between the S10 models will be in the camera department. Both the S10 and S10+ will have triple rear cameras (12MP at f/2.4, 12MP at f/1.5, 16MP at f/2.2) with the s10e getting two rear cameras (12MP at f/1.5, 16MP at f/2.2). The S10 and S10+ are differentiated by the front-facing camera option that will see a single camera on the S10 and dual front-facing camera on the S10+. Samsung has ditched the notch design that many OEM’s embraced in 2018, which was used to house the front-facing camera. 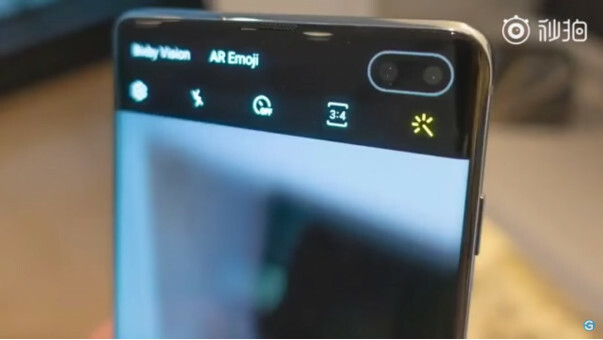 To fix the problem of where to put the camera created by pushing the display to the edge of the device, Samsung has opted for a hole-punch design. There is literally a hole-punch sized cutout of the display with the camera sat below it. Initial measurements have the size of it at around 5mm, although this will get confirmed in the hands-on. Is there an In-display fingerprint sensor? A number of leaks have confirmed that Samsung has moved the fingerprint sensor from the rear of the device to under the display using a new Ultrasonic technology. There are some concerns that tempered glass screen protectors won’t work since your finger needs to be in contact directly with the display, but our hands-on will confirm at the event. 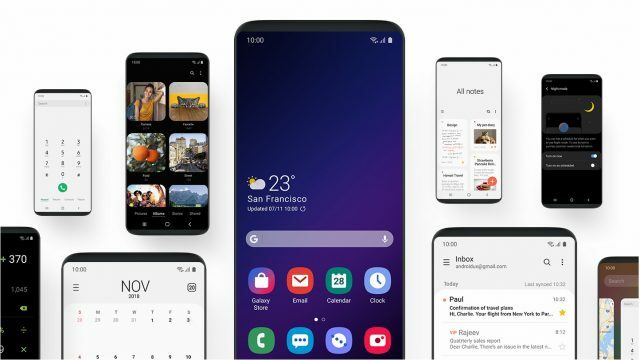 Despite Samsung being slow to roll out major Android software versions, we expect the devices to launch with the latest Android Pie with the new One UI software. Samsung has always added a skin on top of vanilla Android, most recently called Samsung Experience (previously TouchWiz). The layer has seen a complete redesign and rebranding that transforms how you use a Samsung device, and the S10 series will be the first devices to launch with the new software. While the pricing won’t be guaranteed until the devices are officially announced, leaked pricing suggests the S10, S10+, and S10e won’t be cheap. You can already reserve the Galaxy S10 on Samsung’s website and receive up to $50 by doing so. That offer is available up to the launch event and you’ll have 72 hours from your pre-order to complete your purchase for guaranteed delivery by 8 March. Are bone conduction headphones comfortable?